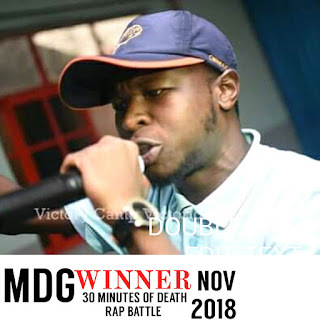 30 Mins Of Death Rap Battle was a Success as we now have a Winner for Our November Edition. 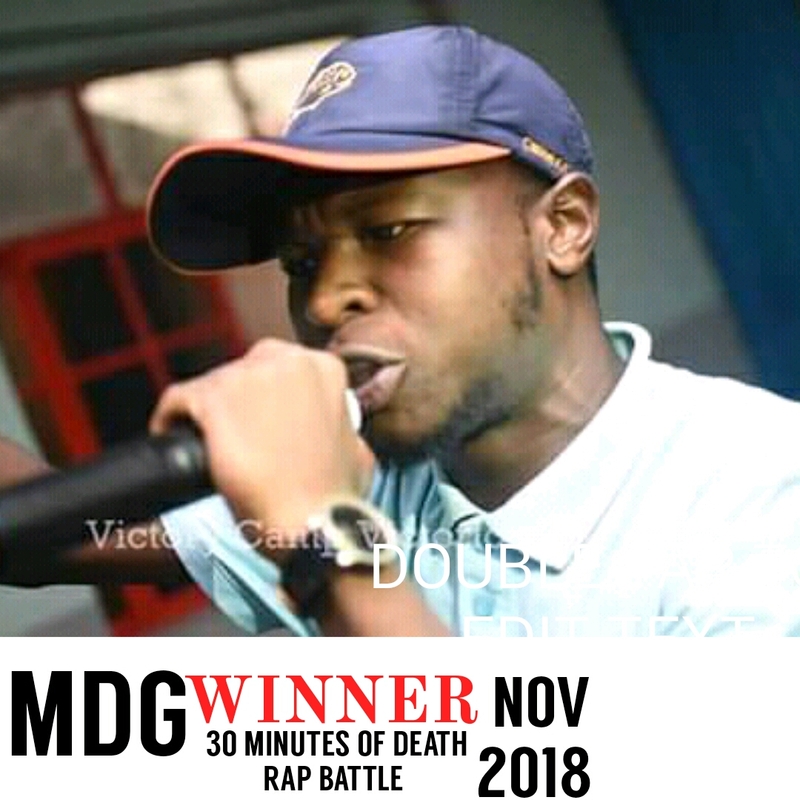 MDG Defeated Phoenix and One eyed Peace after A Couple of Other Battles by MULLA And A handful of KD Rappers. MDG will be Taking Home 10K And One International Production.